The determination to fight cancer and having access to the best cancer treatments seem to be the top reasons why more patients participate in early stage clinical trials, new research shows. A study with that finding, “Self-questionnaire to assess patient’s preferences for participation in phase I clinical trials,” was presented by Benjamin Verret, MD, on March 5, at the Targeted Anticancer Therapies (TAT) International Congress 2018, in Paris, France. The European Society for Medical Oncology (ESMO) event highlighted advances being made by the medical community regarding early-stage clinical trial participation and potential benefits for participating patients. Because early-stage studies would never be able to achieve their objectives without participants, it is critical to know what motivates cancer patients to enroll in new trials. “The importance of early stage trials is increasing because of the pressing need for new drugs,” Markus Joerger, MD, PhD, said in a press release. Joerger is responsible for the Phase 1 Unit at St. Gallen Cancer Centre in Switzerland. “This has been accompanied by rising interest from patients in participating in such trials due to the introduction of alternatives to chemotherapy and larger trials which benefit more patients,” he said. Joerger added that the public is becoming increasingly aware that cancer treatment is not limited to chemotherapy, which has significant side effects. Now, with new targeted drugs and immunotherapies, patients can be more specifically selected to participate in clinical trials, leading to higher response rates and increased clinical benefit. Early stage studies now include more patients and they know there is the potential for greater benefits in the long run. “Ten years ago, phase 1 clinical trials were maybe the only option for patients with a cancer at an advanced stage that would not respond to standard treatment. Today this is no longer the case. Participants in early stage trials gain access to treatment alternatives such as targeted therapy and immune checkpoint inhibitors,” Verret said. “In our study, only one in six patients said that clinical trial participation was their only option. More than two-thirds said their reason for taking part was ‘having access to the best cancer treatment’. These findings suggest an improvement in the public’s opinion of clinical trials,” Verret added. For Joerger, these findings confirm his observations that the attractiveness of early clinical trials has improved. Phase 1 trials are designed to determine the correct dose and safety of a new drug. Without participants, there would be no conclusions. 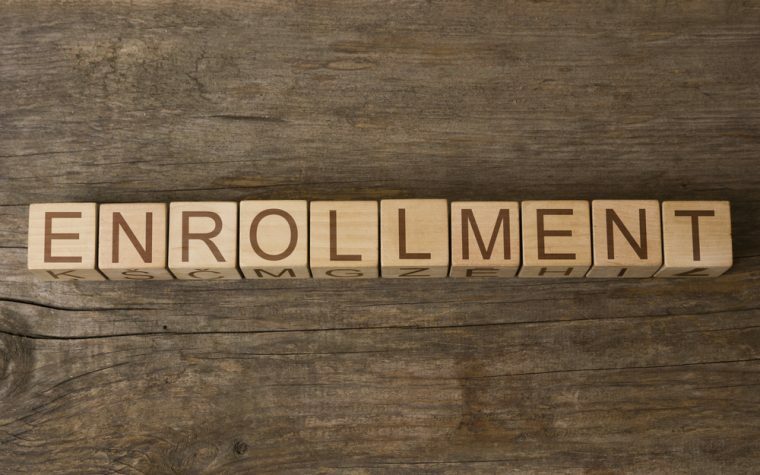 But are patients enrolling in early stage trials only as a last resort? Lucia Ceniceros, MD, of the Clínica Universidad de Navarra in Pamplona, Spain, shows there might be more to these decisions than just desperation. Ceniceros presented her study, “External Validation of the Gustave Roussy Immune Score (GRIm score) in an unselected cohort of patients treated at the Clinica Universidad de Navarra,” at the conference. In it she shows new methods and approaches might be contributing to this positive adherence to trial participation by assuring more positive outcomes from trial participation. Ceniceros showed that her investigation provided validation of a score that predicts overall survival of patients in Phase 1 immuno-oncology studies, being potentially useful for patient selection and increasing benefits for participants. “The score is particularly useful for determining the most appropriate patients to receive treatment in a phase 1 immuno-oncology trial. Selecting the correct patients should reduce toxicities and improve survival,” said Ceniceros. 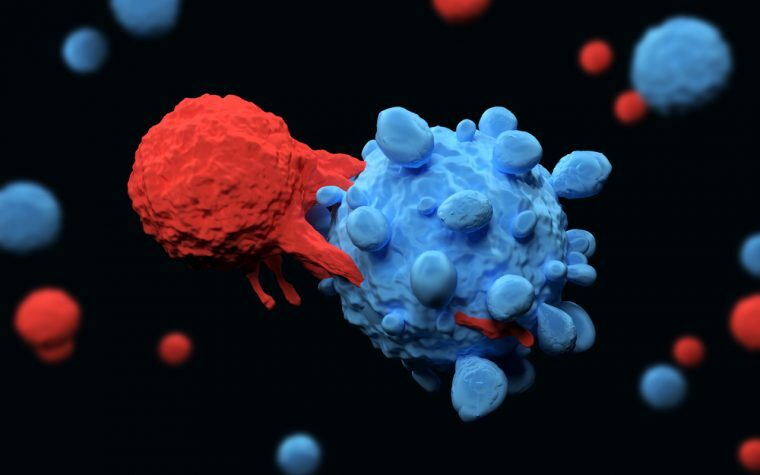 For Joerger, this score could improve our understanding of the impacts of immunotherapy in general, and be used in the future to make predictive markers for specific immunotherapies. As cancer patients are becoming increasingly more interested in participating in early stage studies, research presented at TAT International Congress 2018 confirms this is not happening merely because these trials are a last attempt at fighting cancer, and that potential benefits for these patients are beginning to be more and more common. “More research is needed to improve patient selection for phase 1 trials so that even more patients with cancer can benefit,” he said. Tagged clinical trial participation, early stage clinical trials, ESMO, European Society of Medical Oncology, immuno-oncology, Phase 1 clinical trials, Targeted Anticancer Therapies, TAT International Congress 2018.